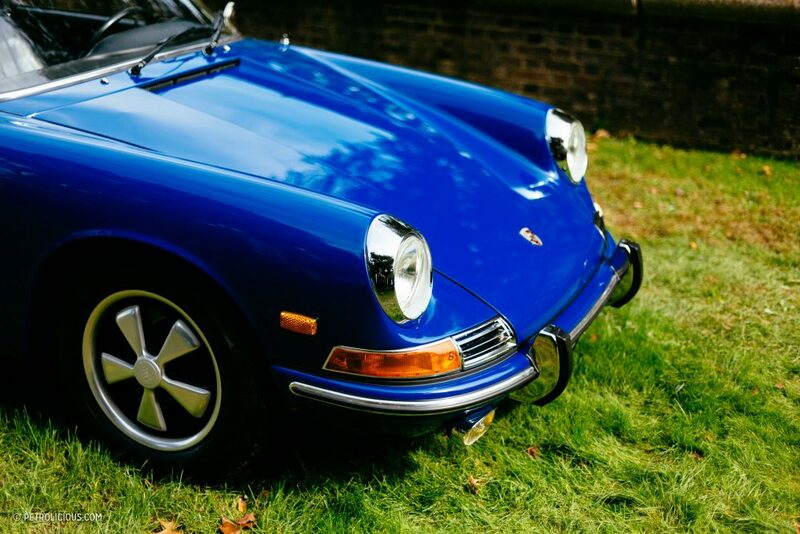 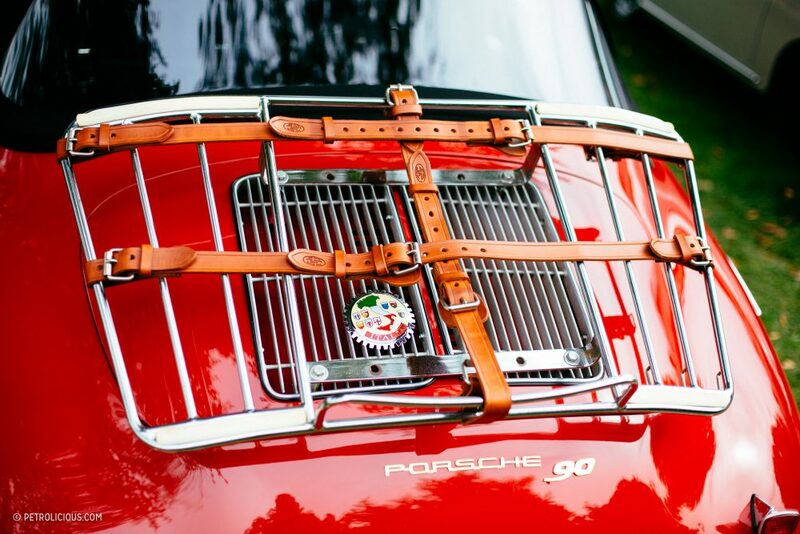 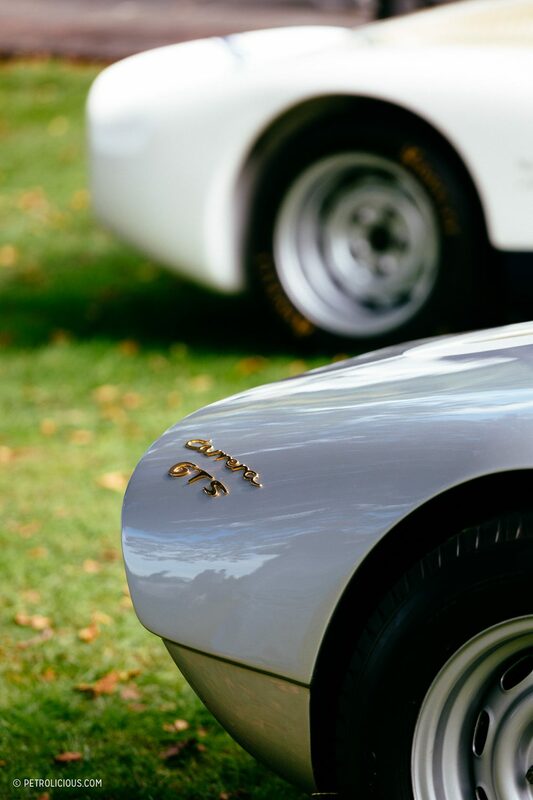 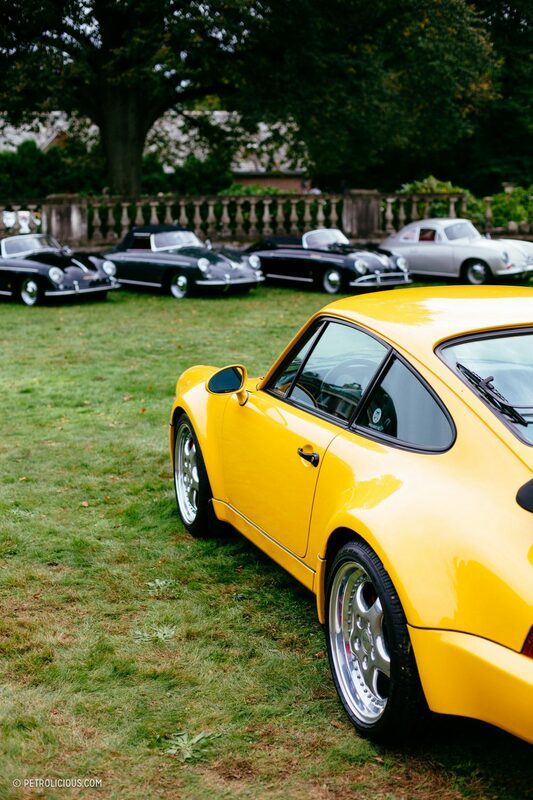 As fall weather finally descended on Long Island after a muggy summer, the air-cooled Porsches had good reason to enjoy the cooler temperatures. 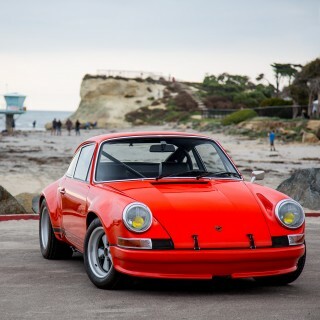 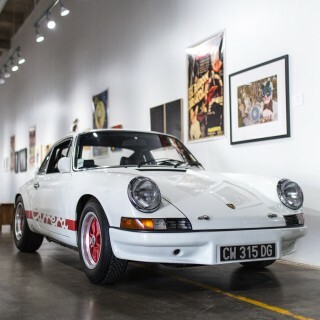 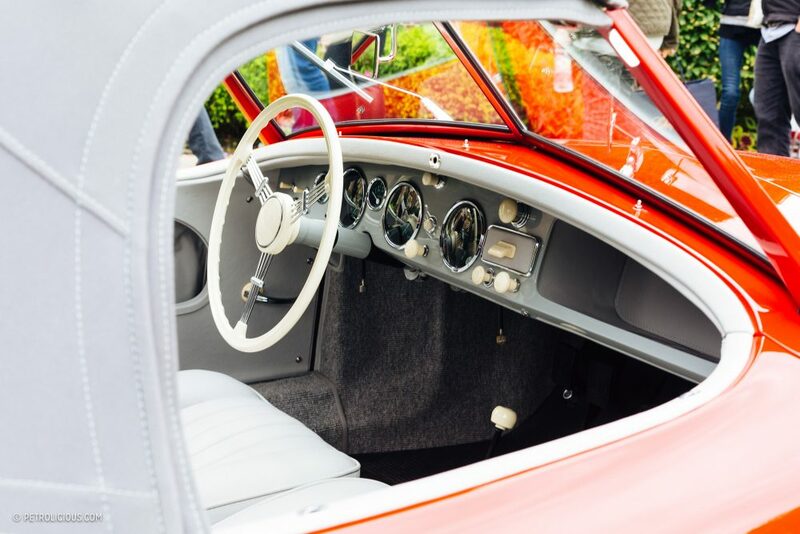 This past Sunday was the second annual Driven to America celebration, and the collection of air-cooled cars paying tribute to the man instrumental in their arrival in the States didn’t disappoint. 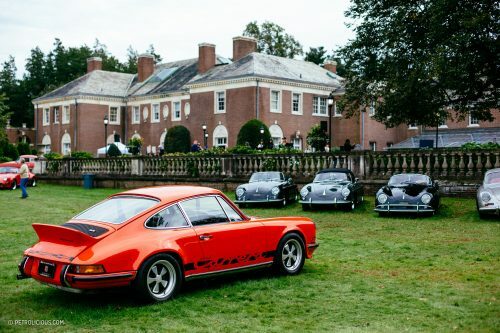 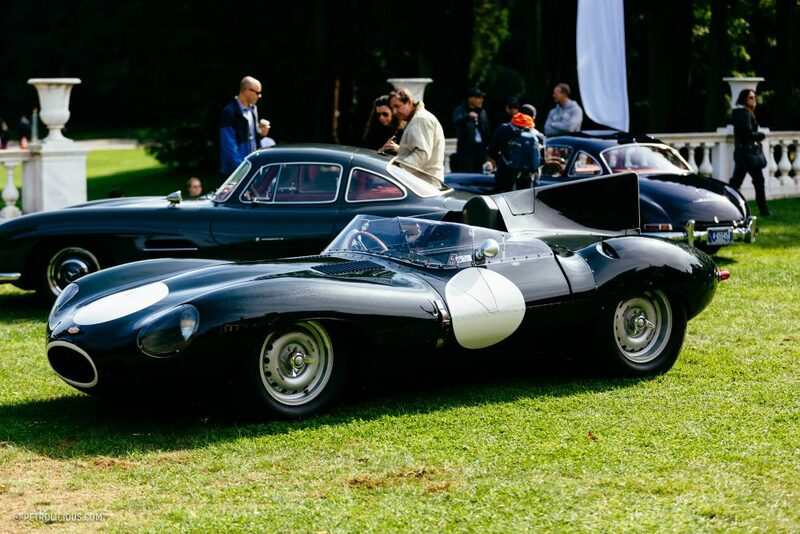 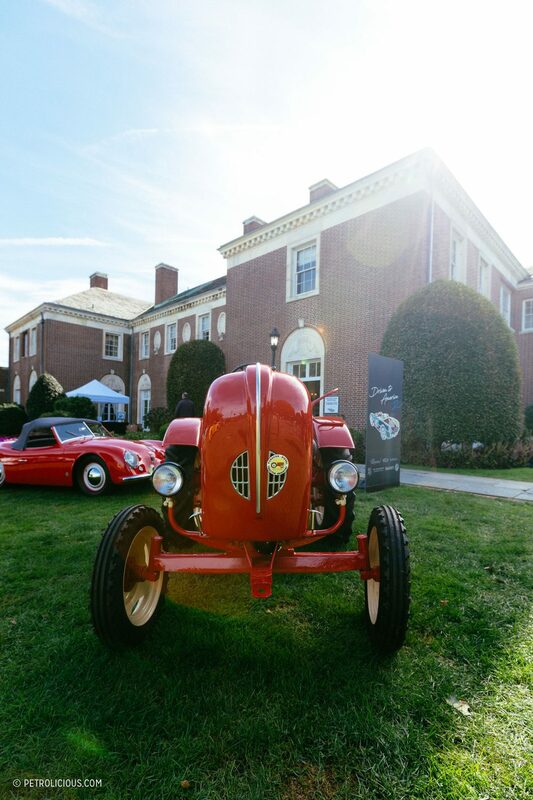 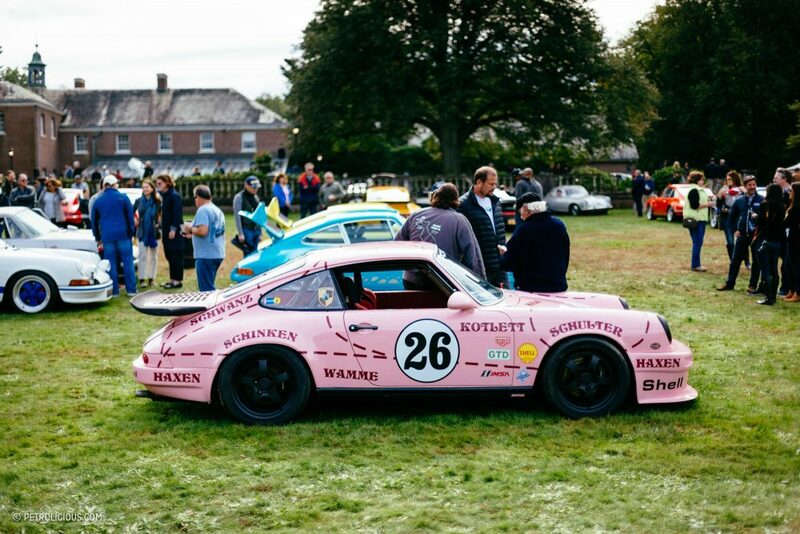 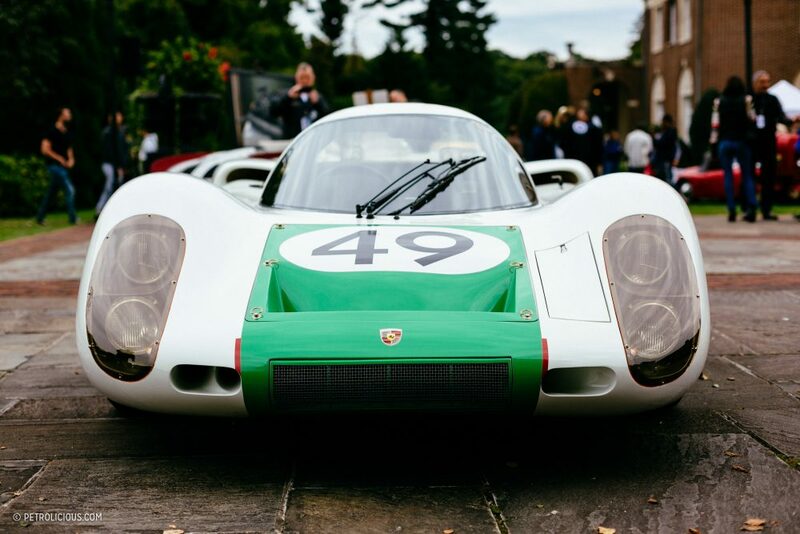 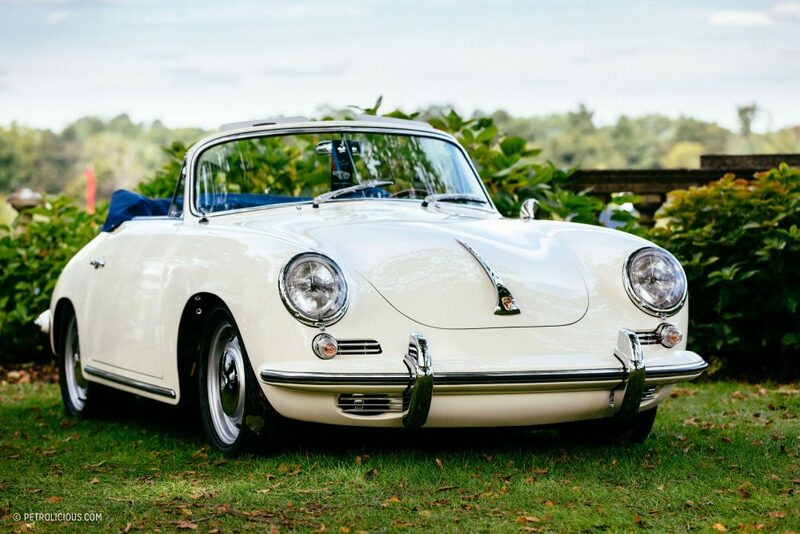 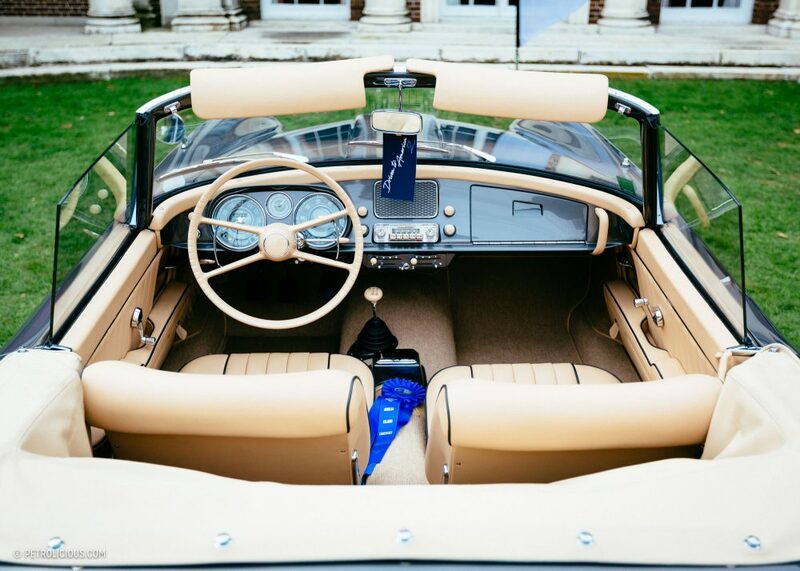 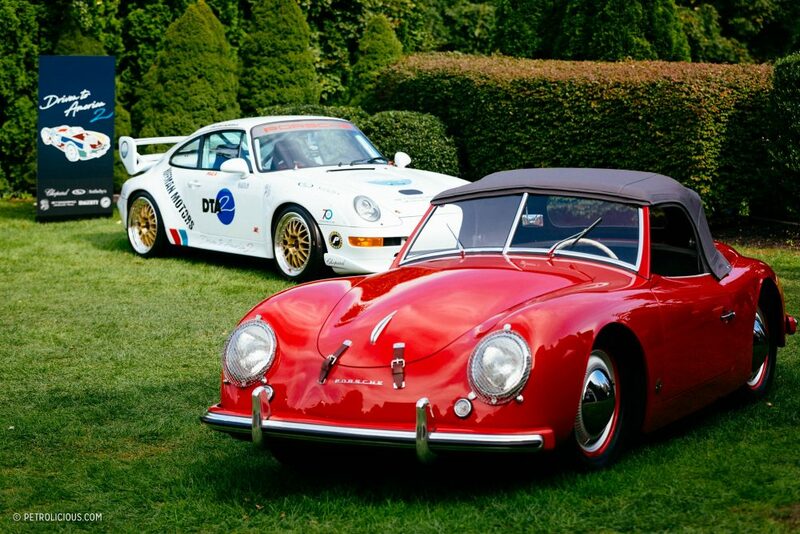 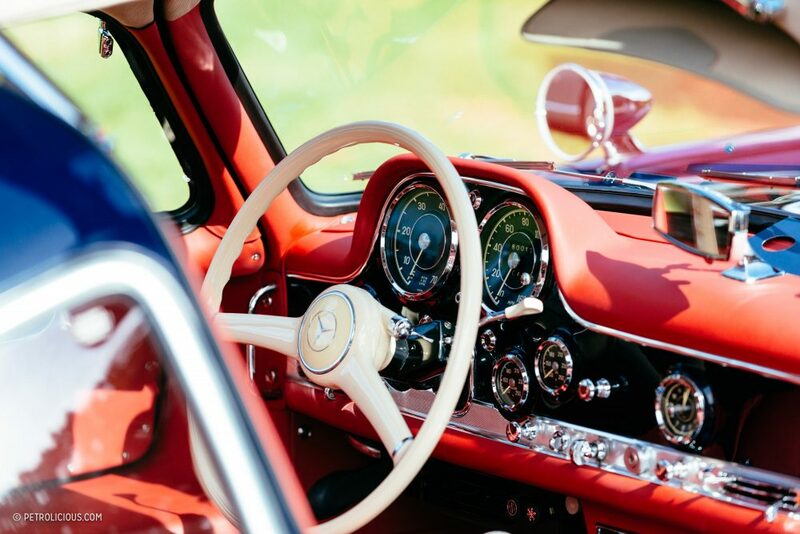 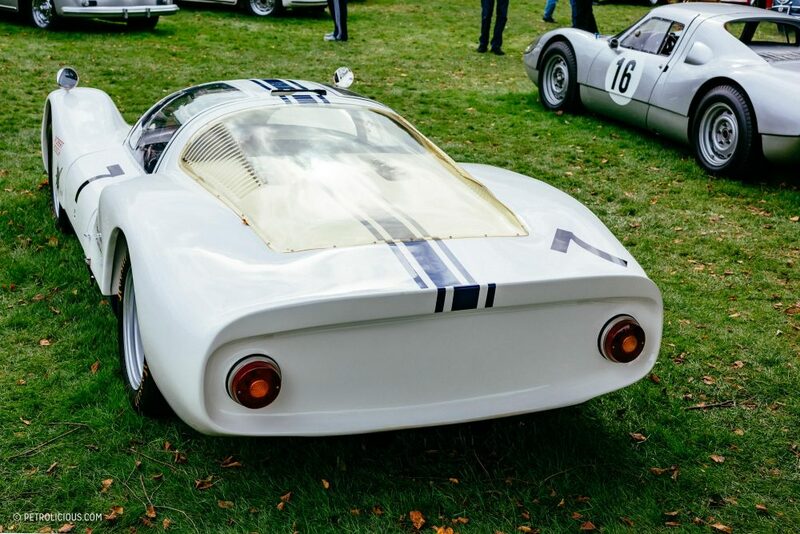 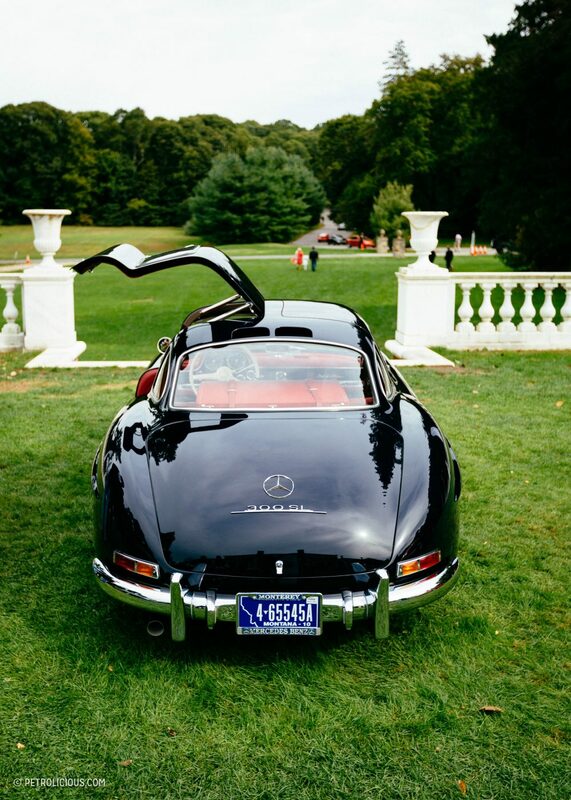 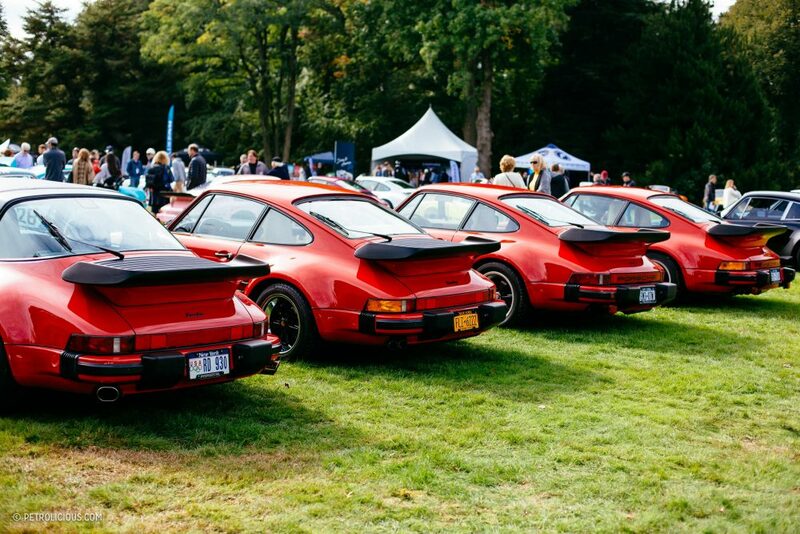 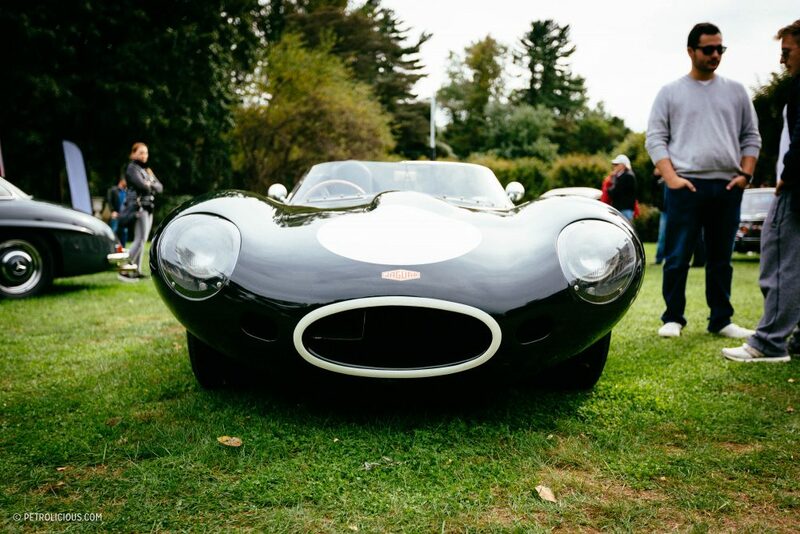 As I walked up to the de Seversky Mansion in Old Westbury, New York, the site of this year’s event, I could hear the whirring fans of the first Porsches arriving for the afternoon. 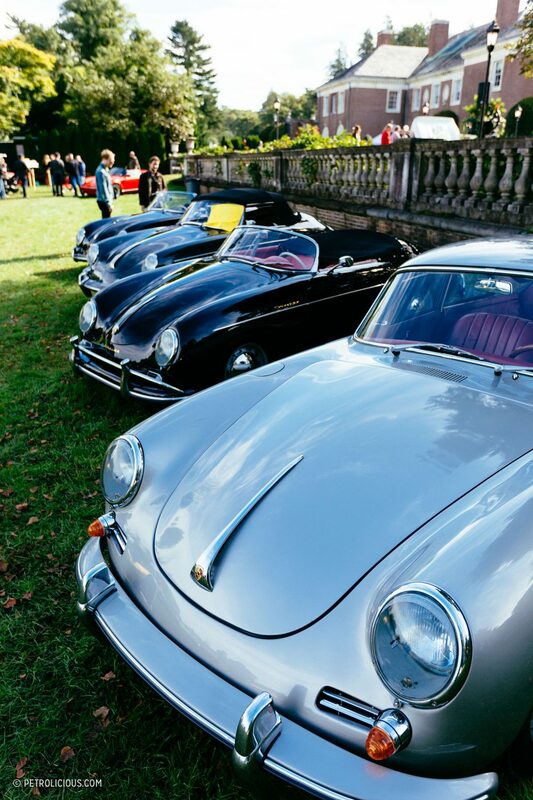 356s, 911s from 901 to 993, Turbos, Carreras, GTs, and a few genuine and replica race cars to boot, all lined up next to each other in the welcome autumn sun. 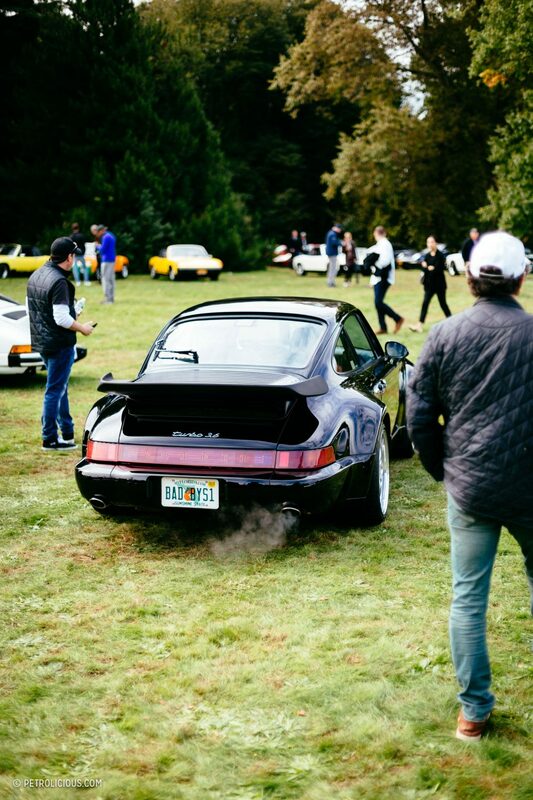 The cold air highlighted their exhaust notes and trails of steam could be traced across the venue to their sources when it was time to leave. 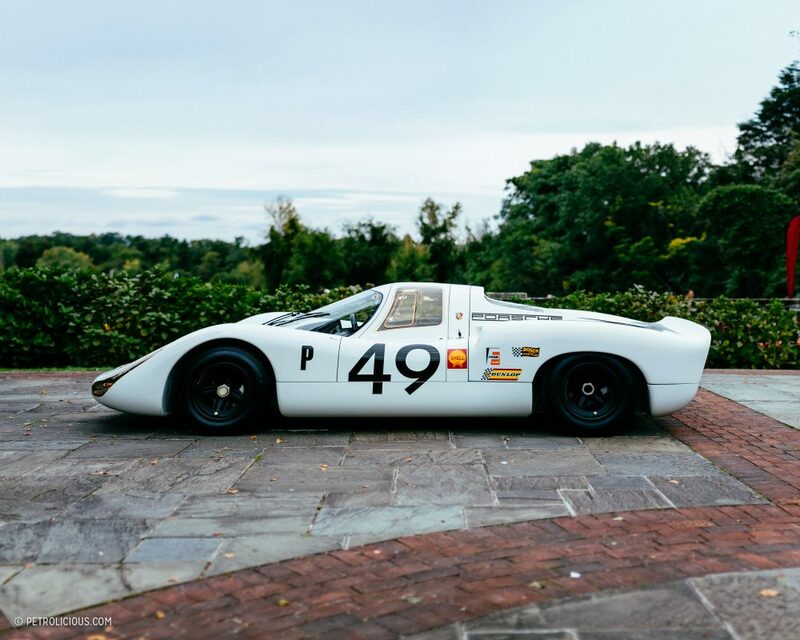 Though I didn’t go about checking off each box, it felt like a significant piece of Porsche’s history had gathered on the lawn. 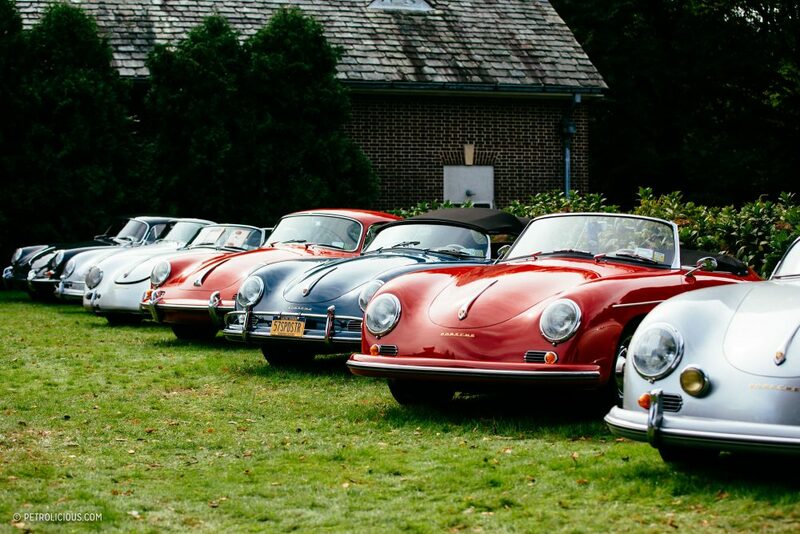 Patina’d ex-competitors positioned next to pristine restorations, the parade of Porsche was a diverse one, and a few Mercedes-Benzes and BMWs from Hoffman’s time made an appearance. 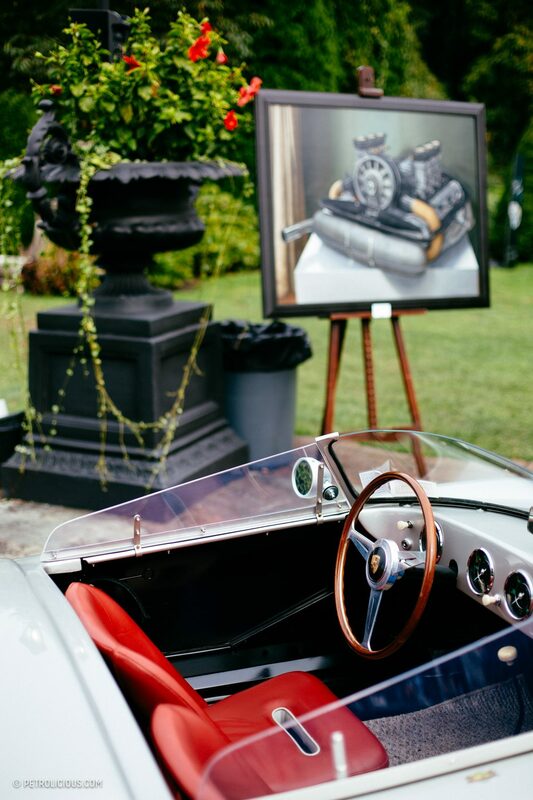 Besides basking the in wealth of German engineering on display, the day was also setup to celebrate the life of Max Hoffman. 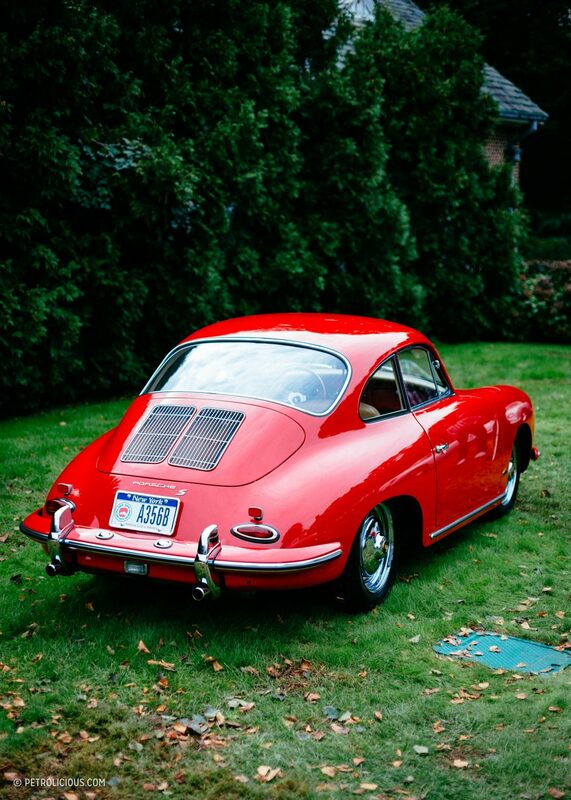 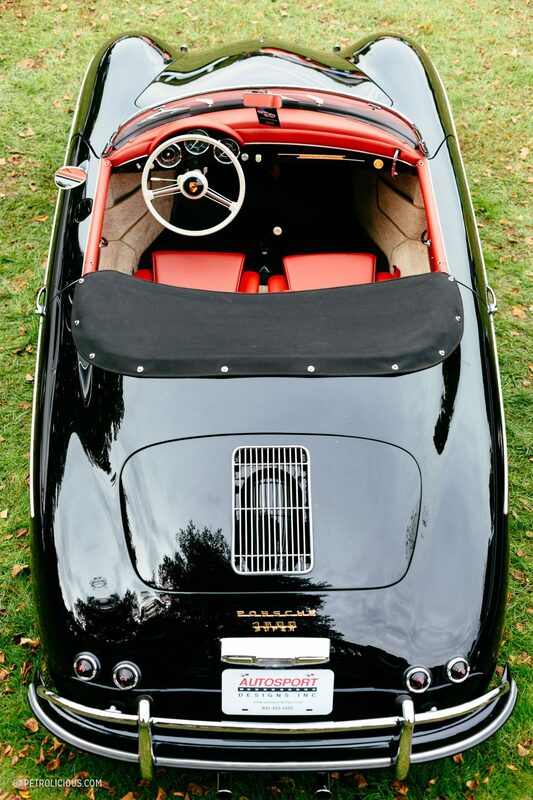 Hoffman played an integral role in the post-war history of European sports cars (and specifically Porsche) in North America. 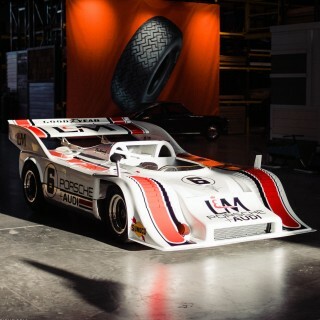 Born in Vienna, Austria right after the turn of the century, Hoffman raced and worked with cars in his home country before he was forced to flee across Europe in the 1930s as Nazism spread. 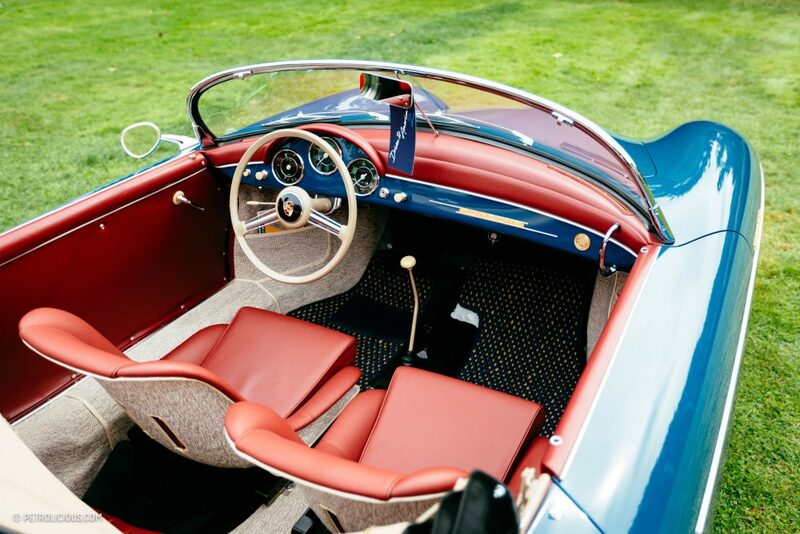 Eventually making his way to New York, Hoffman started a costume jewelry business, but quickly switched his focus back to what he loved, and soon set about bringing some of Europe’s most popular marques to American shores. 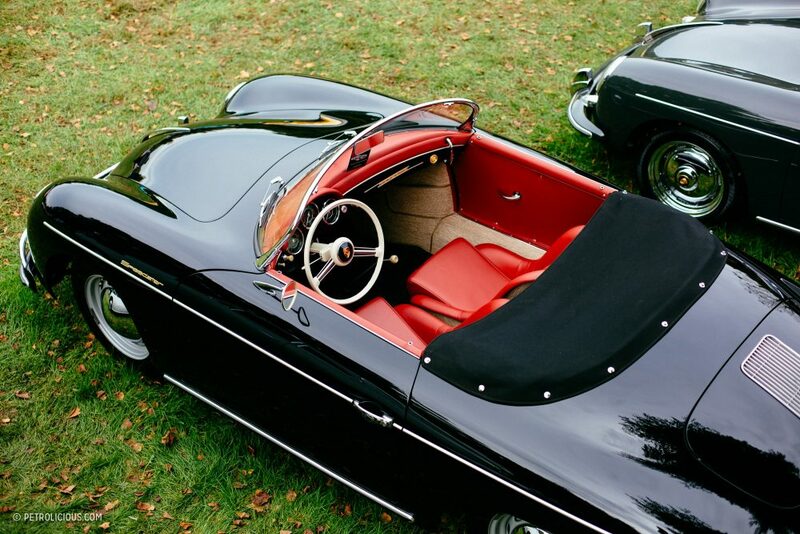 He started with Jaguar and Volkswagen predominantly, but his reach grew to importing cars from Mercedes-Benz, Alfa Romeo, Porsche, Aston Martin, and others. 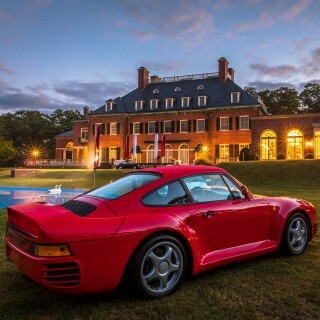 His significance in the market reached such a level of success that he was able to commission Frank Lloyd Wright to design his famous Park Avenue showroom. 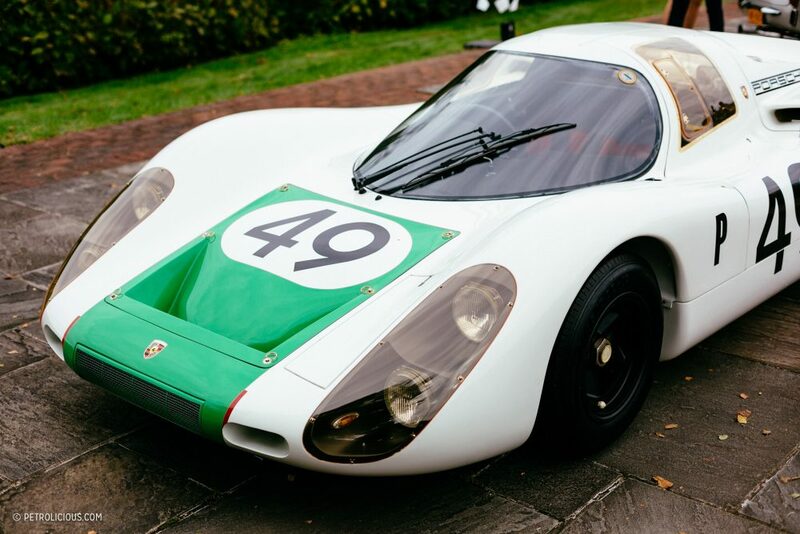 Hoffman wasn’t just a dealer though, but an innovator of sorts too. 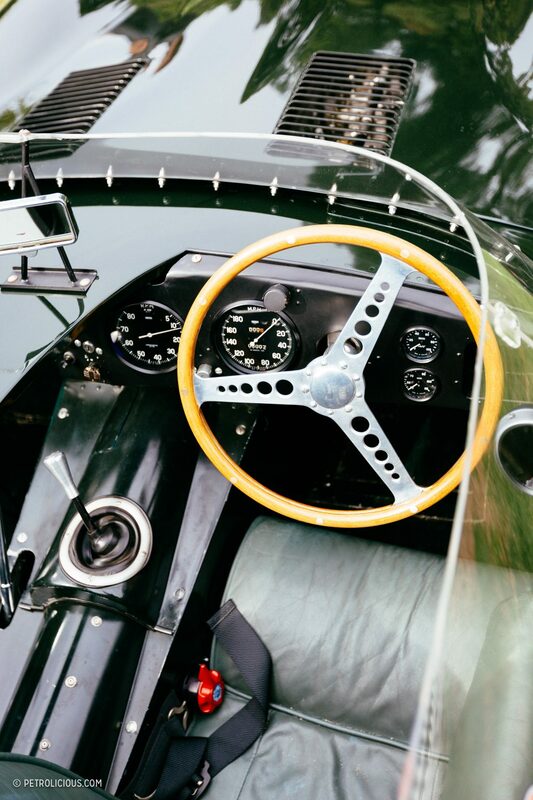 He understood the American audience like few else could, and the cars he successfully shepherded across the Atlantic stand as a testament to that ability, even if all of his ideas weren’t the most fortuitous in practice. 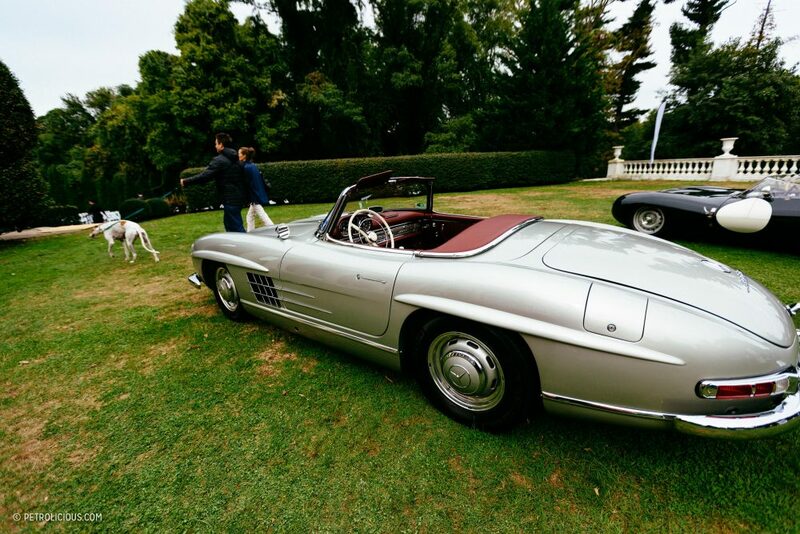 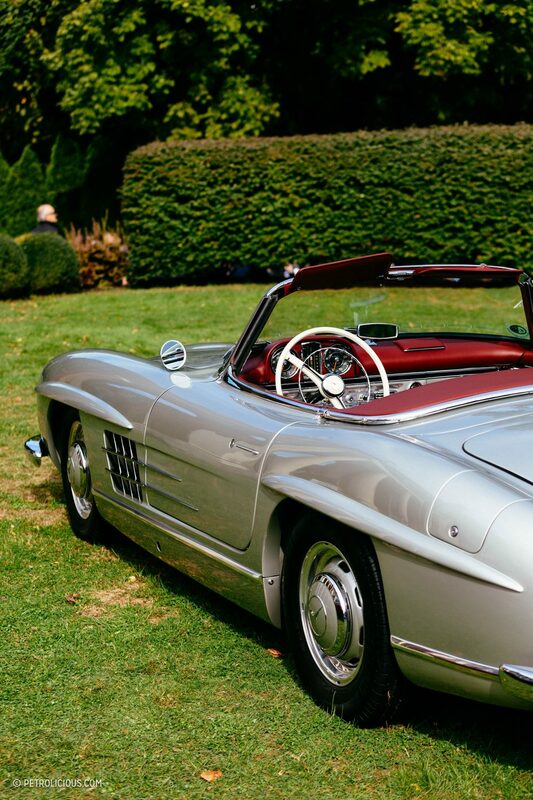 A few 300SLs were on display at Driven to America, a car he famously imported and which helped establish Mercedes-Benz as a luxury automobile brand in the states, and as the story goes, it was Max Hoffman who proposed a crest design to Dr. 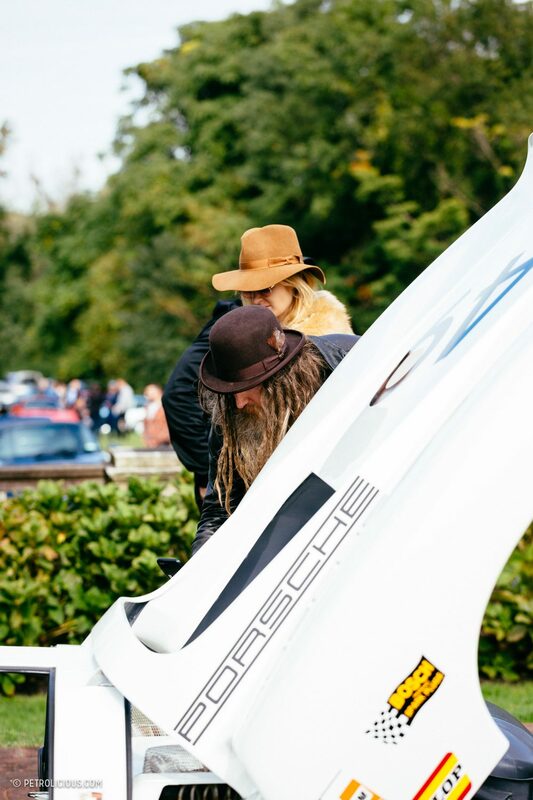 Ferry Porsche. 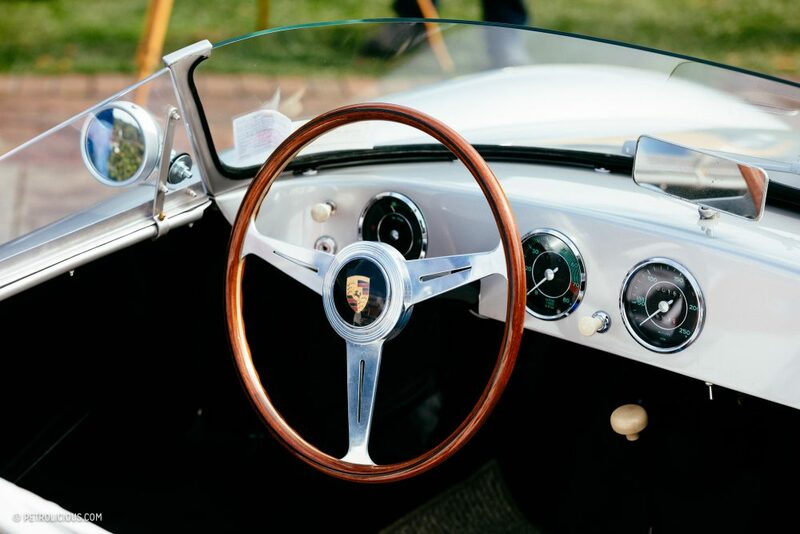 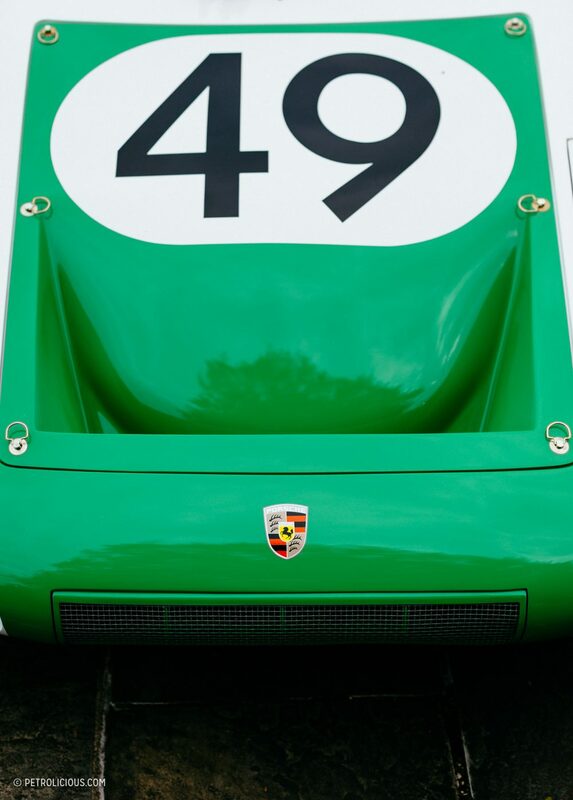 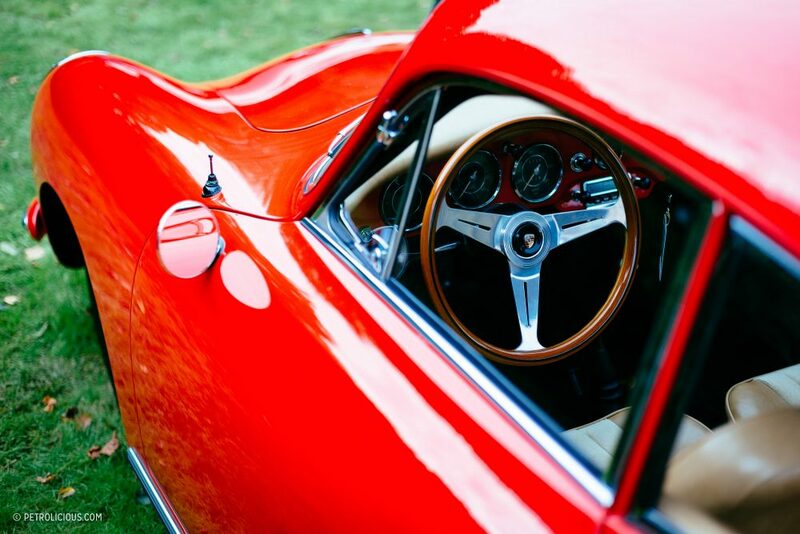 I appreciated the visual history lesson in Porsche cars and the homages to Hoffman’s role in bringing them over, but as a photographer first and foremost I had enough fun just shooting the objects in front of me. 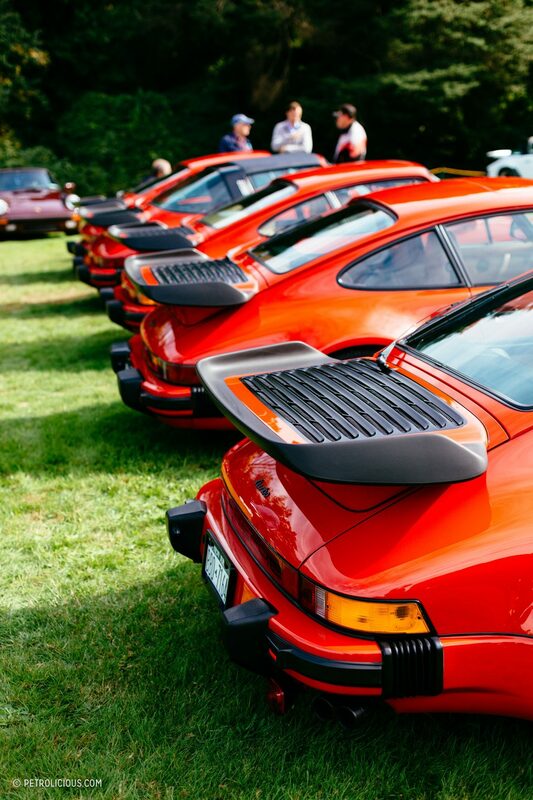 The rounded Teutonic styling of Porsche’s always make them easily identifiable in a crowd, but seeing them all present made the evolution of the cars so much more cohesive when you could see it playing out in front of you in a neat row. 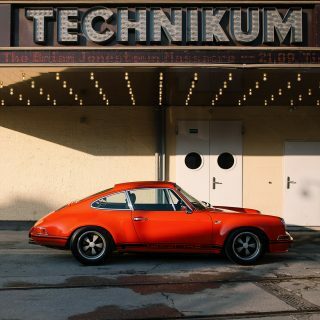 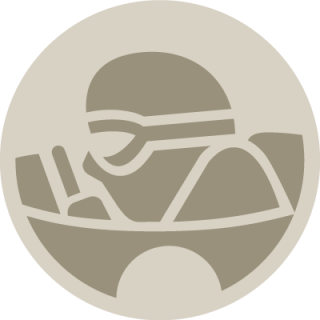 From the bubble lights and leather hood straps to the various spoilers nicknamed after aquatic animals, the progress of the Porsche brand is one of the smoothest out there, especially considering the length of this timeline.